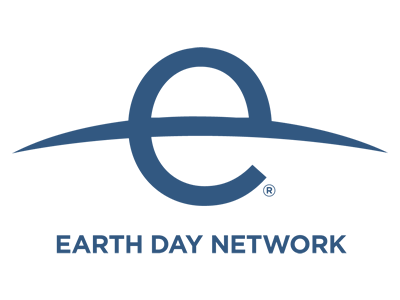 On Earth Day 2018 (22nd April) join global brands and celebrity chefs including Marco Pierre White and James Martin in counterbalancing their restaurant’s environmental impact in the completely free, United Nations-backed initiative. Benefits include local, regional and trade PR, as well as enhanced customer experience. Let The Green Earth Appeal, at no cost to your restaurant, plant a tree for each bill you present in your restaurant.